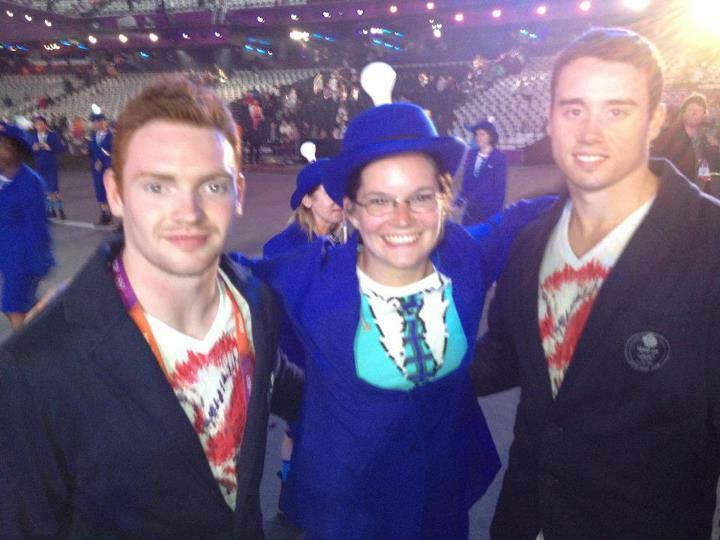 Among the performers at the opening ceremony for the London 2012 Olympic Games was Eleanor Matthewman. 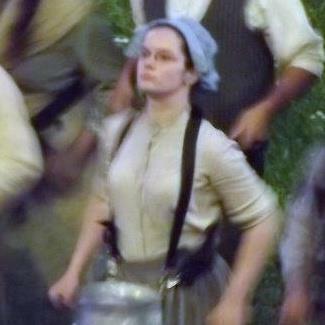 After many hours of rehearsal, she was one of the large number of volunteer drummers in the “Pandemonium” section of the ceremony in which Britain’s green and pleasant land is transformed by the industrial revolution. She returned to the Olympic stadium just over two weeks later for the closing ceremony. In a distinctive blue uniform with a light bulb in her hat, she marshalled the athletes into designated areas to form the Union Jack. Eleanor grew up in Chadwell, attending Chadwell-St-Mary Primary School, Torells and Palmer’s College. She worked for some years in the Asda store at Tilbury. She is now married with two children and living in Basildon.